Comedian Dustin Ybarra joins Daniel this week! 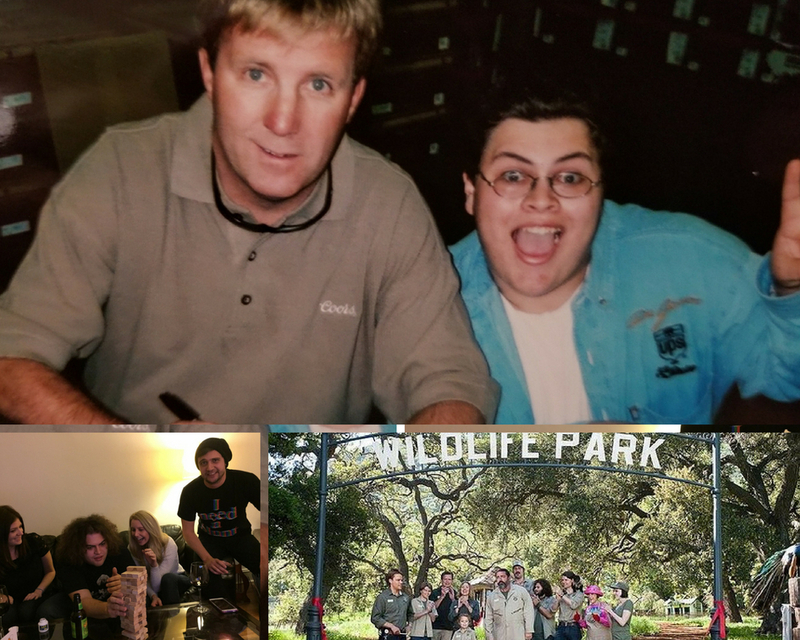 He brings in some great pictures and talks about his nascar obsession, how comedy changed his life and sent him to New York, and what it was like to eat anything he wanted on the set of "We Bought A Zoo!" Comedian Mat Braunger joins Daniel this week! 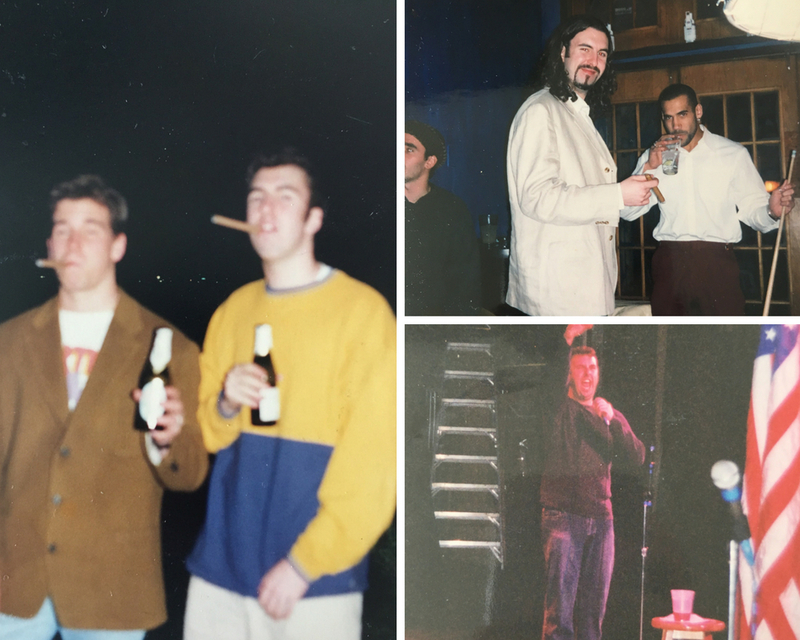 He brings in some great photos that cover his high school days of being on plays and drinking in the park, his early days doing comedy in Chicago while looking like a gun-for-hire, and how he moved on from the Windy City and spent 16 weeks in Portland.